Hot Key Books has today announced that they will publish a series of children’s books written by cycling champion and Britain’s most successful Olympian Sir Chris Hoy and author Joanna Nadin. The series, FLYING FERGUS, will be illustrated fiction aimed at 5-8 year-olds. The first two books will be published in March 2016, with further titles in July, October and January 2017. The October fiction will be accompanied by a non-fiction book to encourage children to have fun cycling, keep safe, and record their cycling adventures. Rights for six books were acquired by Emma Matthewson, Editor-at-Large at Hot Key, who previously edited the Harry Potter series at Bloomsbury. The deal was negotiated with Zoe King at The Blair Partnership for UK and Commonwealth rights. The books will be promoted with a major national marketing and PR campaign, including a website hub for the books and a tour of events across the UK. 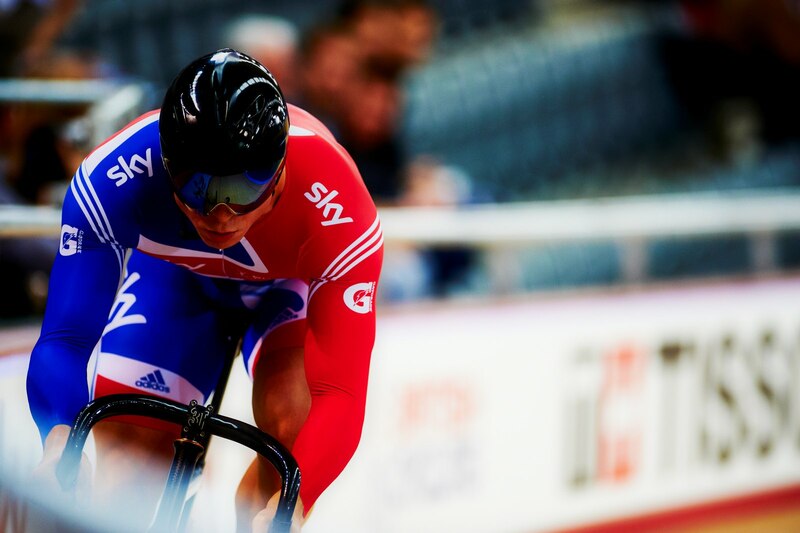 Sir Chris Hoy is the most decorated Olympic cyclist of all time, with a total of seven Olympic medals: six gold and one silver, as well as 11 World and two Commonwealth titles. At the 2008 Olympics, Hoy became Scotland’s most successful Olympian and the first British athlete to win three gold medals in a single Olympic Games since 1908. Since retiring from professional cycling, Sir Chris was eager to devote his time, knowledge and experience in working with the next generation of cyclists. He has brought his experience to bear with the launch of his very own bike range: HOY Bikes, in partnership with Evans Cycles, where the line-up offers something for everyone from young riders up to the race-ready weekend warriors. Now with his series of books, Sir Chris hopes to continue to impassion the next generation of cyclists with stories that are all about that first taste of freedom that comes with your first bike, and the adventures that await you- the age at which you receive your first bike is often the age at which you start reading independently and stirring your imagination with reading, just as cycling can stir up a child’s imagination for adventure. Sir Chris will be writing the stories alongside Joanna Nadin, an award-winning author for children and teenagers, best known for her RACHEL RILEY series of books. She has been shortlisted for the Roald Dahl Funny Prize with PENNY DREADFUL IS A MAGNET FOR DISASTER and has been nominated for the “Queen of Teen” award three times. HOY and Vulpine join forces to create new cycling apparel brand.